Backlinks are the online links coming from other pages on the web to your web pages. For that reason, they are also often referred to as inbound links or incoming links. On the other hand, the links that you create pointing towards other pages, are called outgoing or outbound links. Incoming links for your website are outgoing links for the other website and vice versa. As seen in the image, this is an incoming link we got from a website. This link is outgoing for the website WordPress and incoming for us because it points to our homepage. But there’s more to how backlinks work. Now that we have established what backlinks are, let’s look at their structure and find out how they work. Take a look at the link structure on the picture. This is an example of a link we’ve used for our push vs pull marketing case study on the MorningScore blog. If this all seems too complicated, worry not, as you’ll probably never have to do that. That’s because all major content management systems (platforms that allow you to manage content – e.g., blog platforms like WordPress) allow you to set up hyperlinks with a few simple clicks. Interestingly, the icon for creating a hyperlink is represented as two chain pieces linked together. Want to monitor your and your competitor's backlinks? Try Morningscore. To understand the importance of backlinks, we have to look at the recent history of search engines. Why do search engines care so much about these links? While Google nowadays is much smarter and more than 200 factors determine how your website ranks, it wasn’t always like this. In the beginning, search engines used to rank websites solely on the keyword count in their content. The engines’ algorithms were not as smart as they are today, and the purpose and meaning of the content could not be analyzed as good. Website owners realized that, and many implemented a practice that is known as “keyword stuffing.” This showed to be a dysfunctional system for search engines, content creators, and the end user. It didn’t matter whether the content was good, the website was known or what it was about. If a certain phrase or word was an exact match, that result would show up. Besides the obvious tricking of the system, many irrelevant searches also used to show up – someone sharing their personal experience might contain keywords that are otherwise suitable and important for someone’s business. And that’s how backlinks became a factor. How do backlinks work now? Is it coming from a place with relevant content? Is it coming from an authoritative place? For now, just be mindful of the fact that it is essential to avoid spammy and very irrelevant links. But if it does happen that you get a bad link, performing regular backlink analysis will ensure that your link profile remains clean. However, things online are a little more complicated, and black-hat SEOs suddenly realized they could trick the search engines. Someone somewhere figured that if the number of backlinks was of highest importance, they could use software that generates a ton of them automatically, regardless of relevancy. Many incorporated backlink generators, which resulted in a manipulation of the search engine result page (SERP). One common practice was to write spam comments to achieve a high number of backlinks. And this is where Google realized something’s wrong. With the introduction of the NoFollow tag, Google took control of rankings and helped bloggers and businesses by eliminating most of the spam. The introduction of this new tag, combined with the Google Penguin update targeting low-quality links, changed the way we look at links forever. 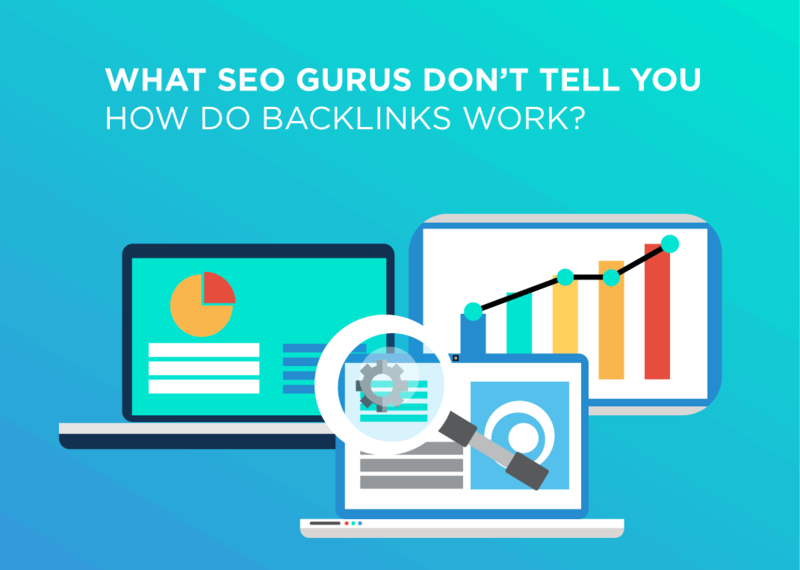 Knowing how backlinks work and how to manage them is crucial because it determines how search engines treat your website as well. There are two types of links – DoFollow and NoFollow. Want to easily see your competitors' links? Morningscore is free! The DoFollow backlink tag (also known as “Follow”) is the original tag that passes value (link juice) between web pages. Imagine that while writing an article for your customers you find a great source. It could be supplementary material, a review of your product, a case study or anything else, even one of your pages. Naturally, Google wants to know what’s the purpose behind you linking to another source. It’s in their best interest to satisfy not only you as a business but also your end consumer. Otherwise who will be using the platform, right? Here, the DoFollow tag tells search engines that you point to that website AND you also recommend it. The DoFollow link is the standard link used by default – it has no additional attributes. That makes it easy as you don’t have to do anything to create a DoFollow link. With the NoFollow tag, things are slightly different. To understand better, imagine you are writing a news article for a big media outlet. Often, it happens so that you have to link to smaller pages that you don’t necessarily trust or recommend. In these cases, using the NoFollow tag is an excellent option because it tells Google that you point to a website but do NOT necessarily recommend or trust it. The difference comes from the rel=”nofollow” attribute. It basically tells search engines not to count this link in terms of ranking so they won’t pass value (link juice). How will backlinks work in 2018? The digital marketing landscape is subject to constant changes with new algorithms changing the rules of the game overnight. As a website/business owner, being aware of these changes gives you an advantage. And as the trend continues, backlinks will maintain their value for quite a while, potentially forever. This doesn’t mean there will be no changes regarding those links, but logically speaking, it is a sophisticated system that tries to provide the best results. 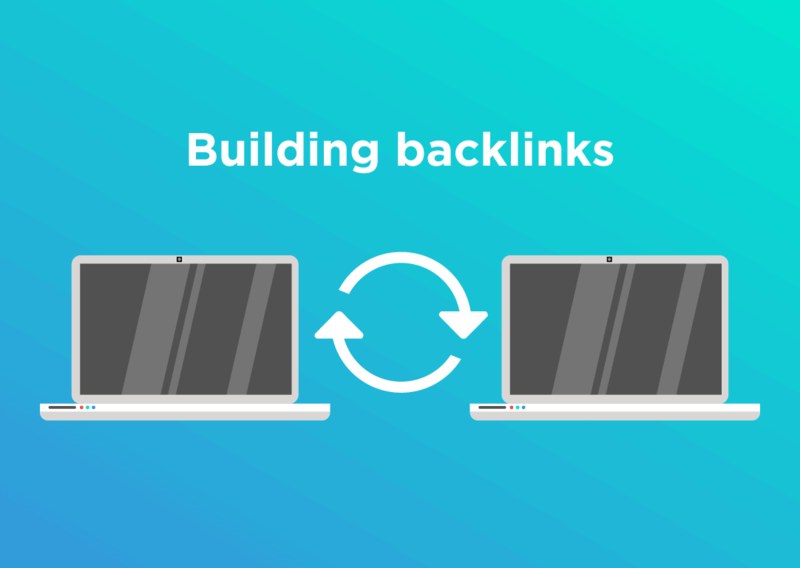 In fact, this extensive study shows that the value of a high-quality backlink as a ranking factor has increased drastically over the last few years. With that, we conclude this guide. Since you’re now familiar with links, go ahead and check out our long tail keywords guide and remember to keep an eye out for updates. Also, make sure you peek at our SEO glossary, it’s the best way of preventing headaches while dealing with SEO jargon.